The legacy of the beloved “Mister Rogers” lives on with the hit television series, Daniel Tiger’s Neighborhood, from The Fred Rogers Company and airing daily on PBS KIDS. 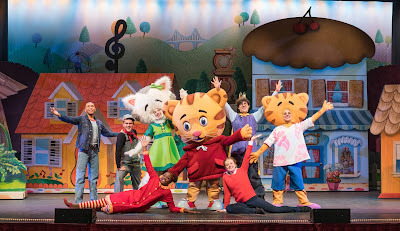 Now, Daniel and all of his friends are hopping aboard Trolley to delight live audiences with DANIEL TIGER’S NEIGHBORHOOD LIVE! The show is headed to The Smith Center October 26th at 6:30pm. Buy your tickets here. Donning his iconic red sweater, Daniel takes the audience on an interactive musical adventure as he and his friends explore the vibrant world of their much-loved Neighborhood of Make-Believe, sharing themes of friendship, helping others, and celebrating new experiences. This live theatrical production filled with singing, dancing, laughter and “grr-ific” surprises will warm the hearts of multiple generations. It's sure to be a hit with the family! Purchase your tickets for the one time only show while you can! Go here for seating. 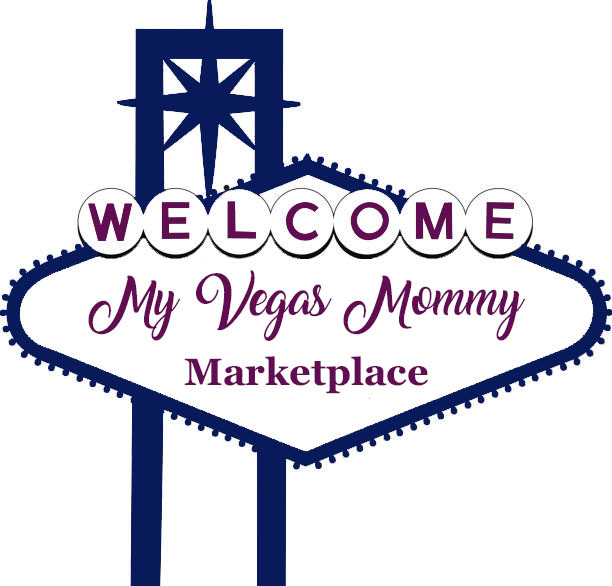 (2) lucky MyVegasMommy.com readers will each win 2 tickets to the Wednesday, 10/26 6:30pm showing of Daniel Tiger's Neighborhood Live!. Winner is responsible for picking up tickets at will call at The Smith Center. Transportation to and from event is not provided. Must be 18 yrs old or older to enter. Contest ends 10/19 at 11:59 PM PST.